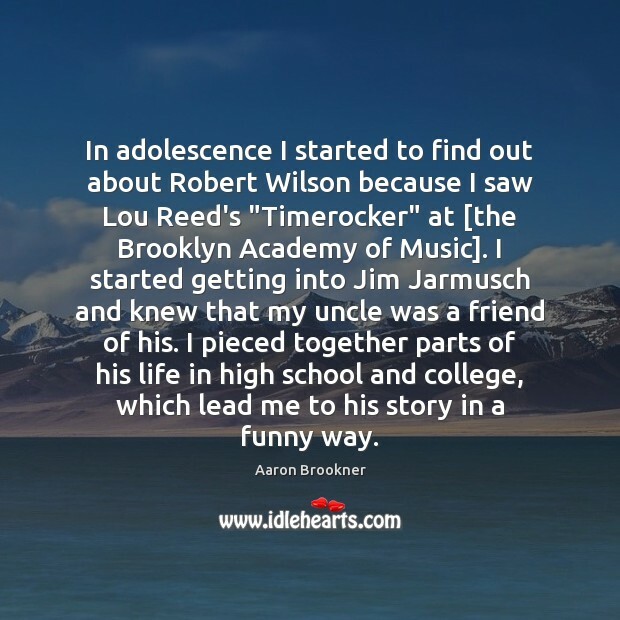 Enjoy the best inspirational, motivational, positive, funny and famous quotes by Aaron Brookner. Use words and picture quotations to push forward and inspire you keep going in life! 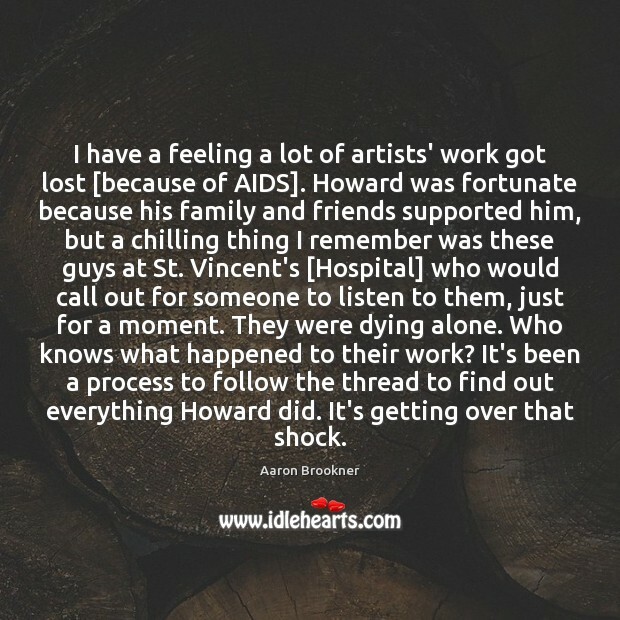 For my family and Howard's partner, who is like family, for 10 years we were in a state of shock. It takes time to appreciate fully what was going on then. 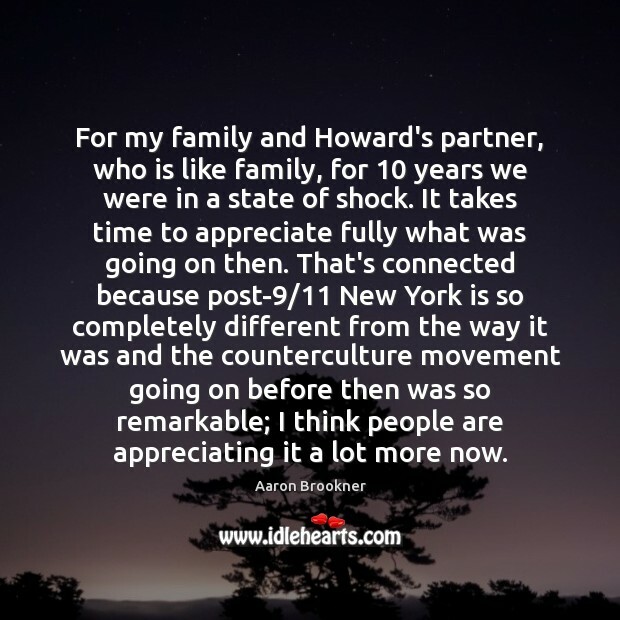 That's connected because post-9/11 New York is so completely different from the way it was and the counterculture movement going on before then was so remarkable; I think people are appreciating it a lot more now. My grandmother has kept all of his stuff in a drawer. This one notebook was particularly chilling. 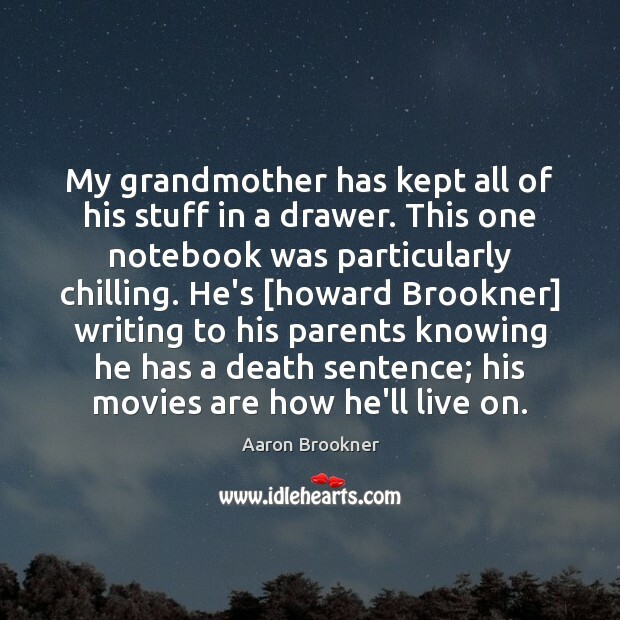 He's [howard Brookner] writing to his parents knowing he has a death sentence; his movies are how he'll live on. I have a feeling a lot of artists' work got lost [because of AIDS]. Howard was fortunate because his family and friends supported him, but a chilling thing I remember was these guys at St. Vincent's [Hospital] who would call out for someone to listen to them, just for a moment. They were dying alone. Who knows what happened to their work? 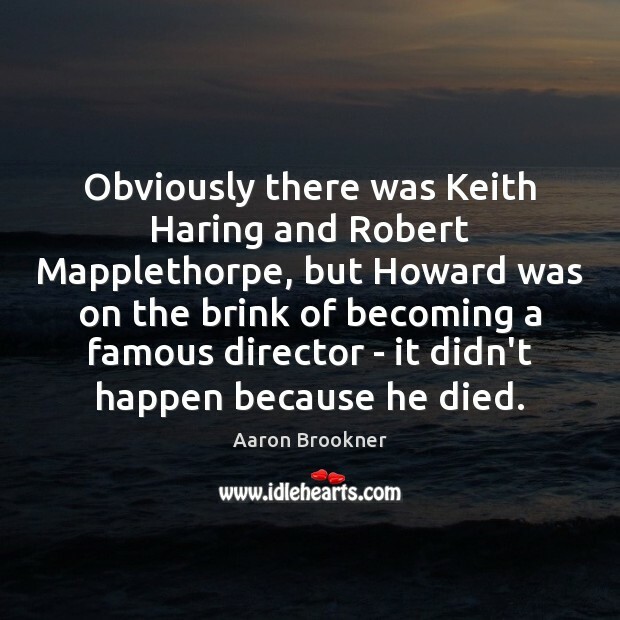 It's been a process to follow the thread to find out everything Howard did. It's getting over that shock. It's been scattered and I had to follow leads. Some stuff was with different family members in various drawers. I find out about more stuff and more stuff [over time]. 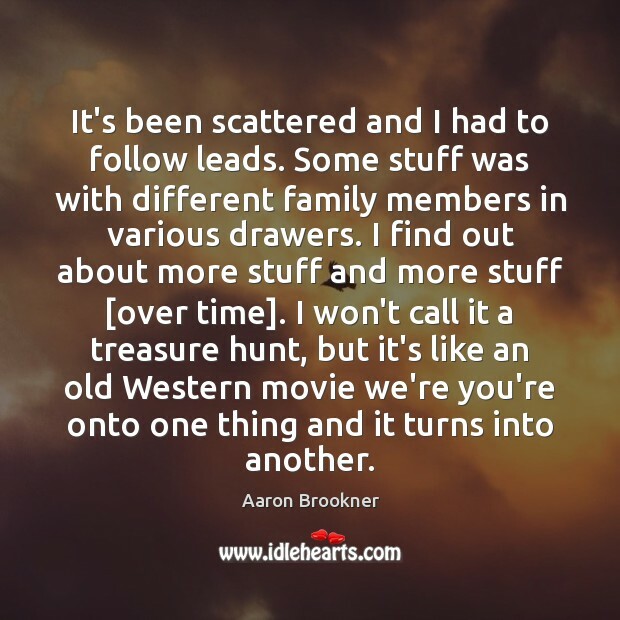 I won't call it a treasure hunt, but it's like an old Western movie we're you're onto one thing and it turns into another.